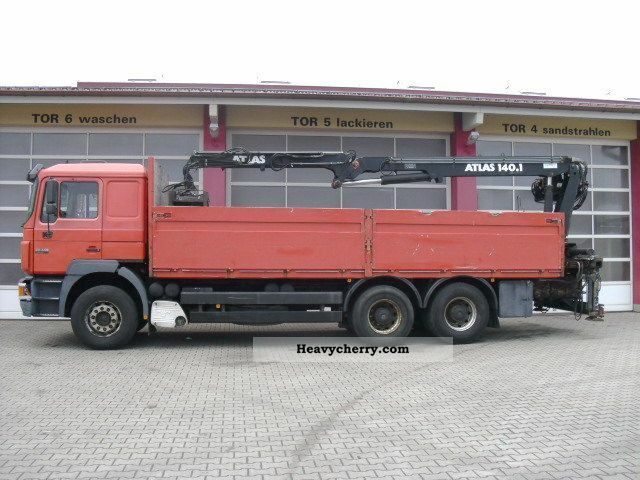 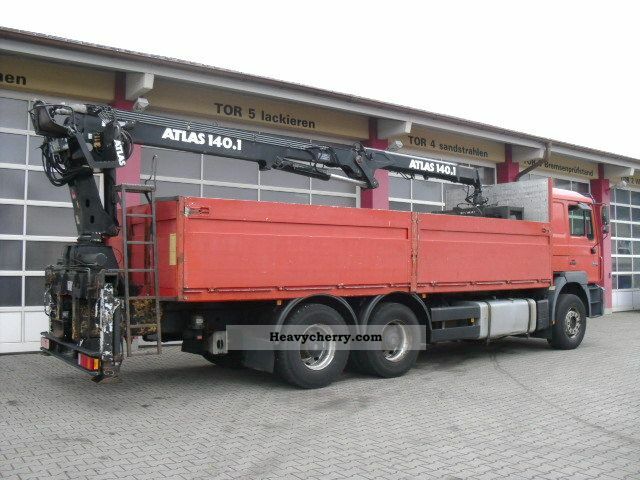 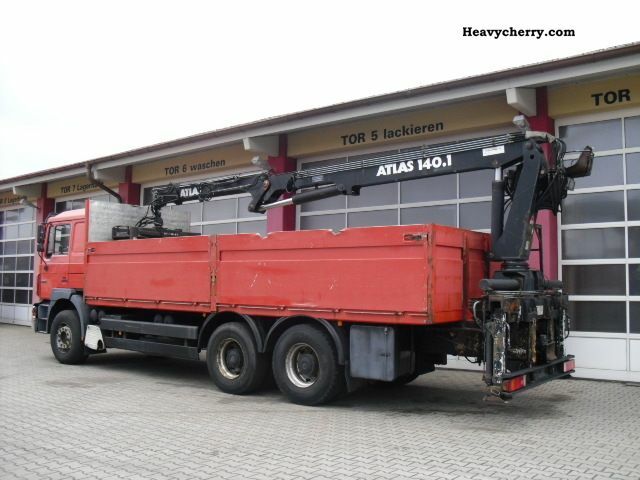 Atlas crane type AK 140.1, stone tongs, tires 50%, lg. 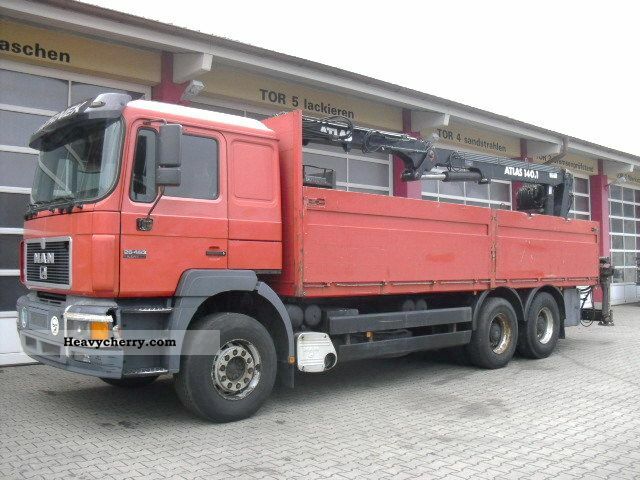 Fhs., Low noise, spare wheel. 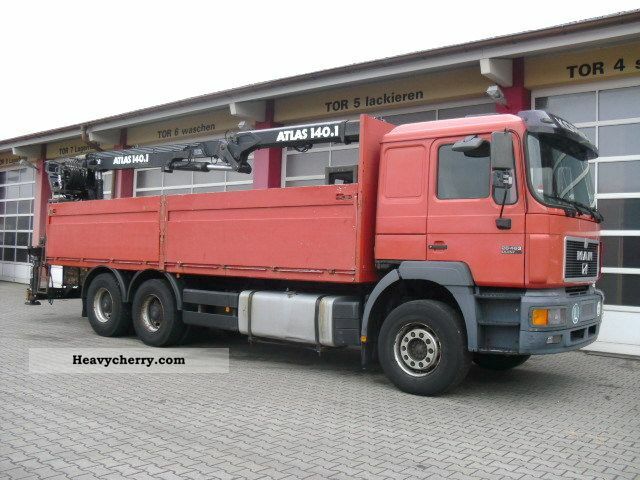 MAN 8-136 FAE 4X4 WHEEL EX-ARMY.